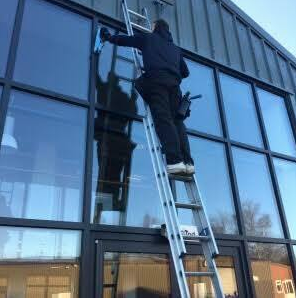 Royale Eco Cleaning Ltd, Window Cleaning Nelson and the greater areas provides an environmentally friendly, professional and trustworthy window cleaner, pressure washing service to residential and commercial properties. 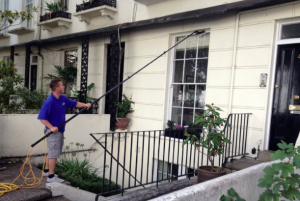 Our cleaning methods incorporate a Water Fed Pole System obtaining excellent results. We do not use environmentally damaging products. All products used by our window cleaners for interior cleans are certified plant based solutions with added mineral ingredients to gently cut through any dirt and grime. 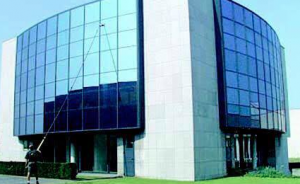 Enjoy Other Services: Flood Restoration , Water Damage, Domestic House Cleaning, Luxury House Cleaning, High End House Cleaning, Mattress Cleaning, Upholstery Cleaning, Leather Furniture Cleaning, Spring Cleaning, Oven Cleaning, Janitorial Cleaning, Builders Clean, Hard Surface Clean, Car Grooming, Pest Control, Mold.